Applications include, but not limited to clean Rooms, food prep areas, bathrooms, bar areas. Upon reviewing the physical and chemical data, the product would appear satisfactory. 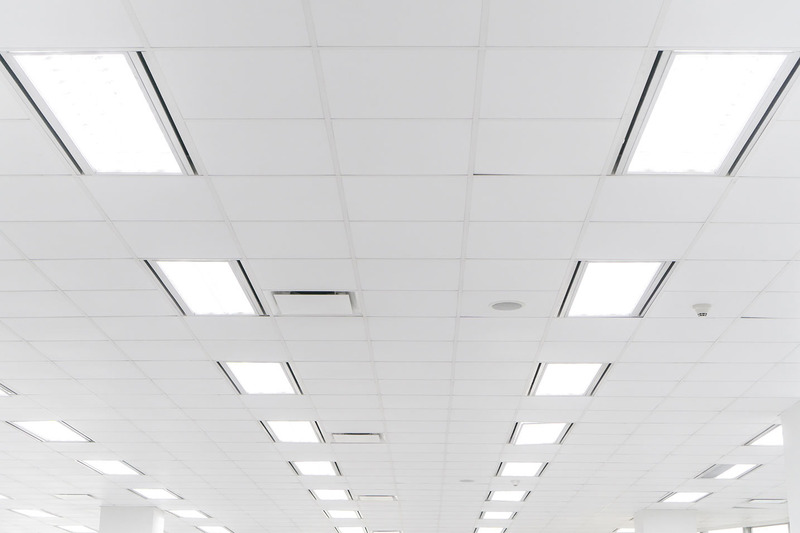 Therefore, no objections will be taken to the use of the Wrapid Ceiling Tiles in food facilities on ceilings. Vinyl covered gypsum 1/2" or 5/8"